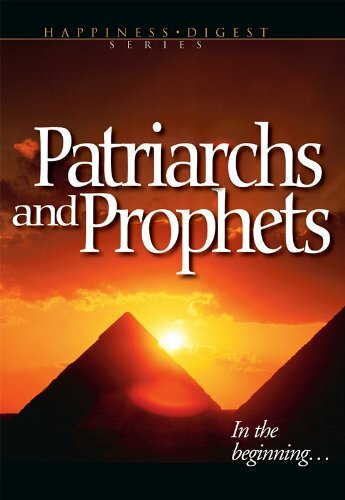 Patriarchs and Prophets traces from prehistoric times the conflict between good and evil and its universal compass. This book succinctly responds to questions about love, human nature, generational curses, generational blessings and life’s journey. Taking the reader behind the curtain to unearth the mysteries of the past that even prefigure the future, it probes the characters of men and women birthed in bleak circumstances and tried in arduous crucibles through which are revealed tragic flaws and worthy virtues. Time and again, supernatural intervention dynamically shapes their courses while their choices, for better or for worse, making an ineffaceable impress on their offspring and societies. It distinguishes persons in expectation of a future hope, tenaciously embracing life-changing promises.